Speech and language disorders in children can affect so much more than just a child’s ability to produce sounds, words, and sentences. They can also affect how a child is able to process and analyze information, problem solve, and make himself understood by others. Speech Buddies can help with many speech disorders that affect articulation, but you might also consider using educational apps for kids to address other areas of concern. 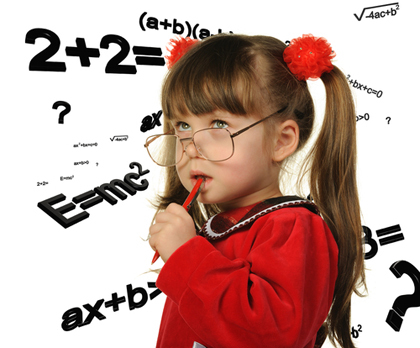 Many educational apps for kids are available to improve problem solving skills. As a bonus, they tend to involve fun games to keep your child engaged in learning. He might not even know it’s an educational app. Check out our list below to get started.